Today almost every social media user uses Snapchat, especially as it is a trendy app. Millions of peoples are using Snapchat at the present time. The reasons are its cool features and availability for different operating systems. Well, we know that a lot of various apps are available on the internet, which are very similar to Snapchat. But Snapchat is going viral worldwide and every day thousands of people are adding in this community. Just like other apps, Snapchat also provides block feature which allows you to block someone on the Snapchat app. So, if you want to know if someone blocked you on Snapchat continue reading this post bellow. 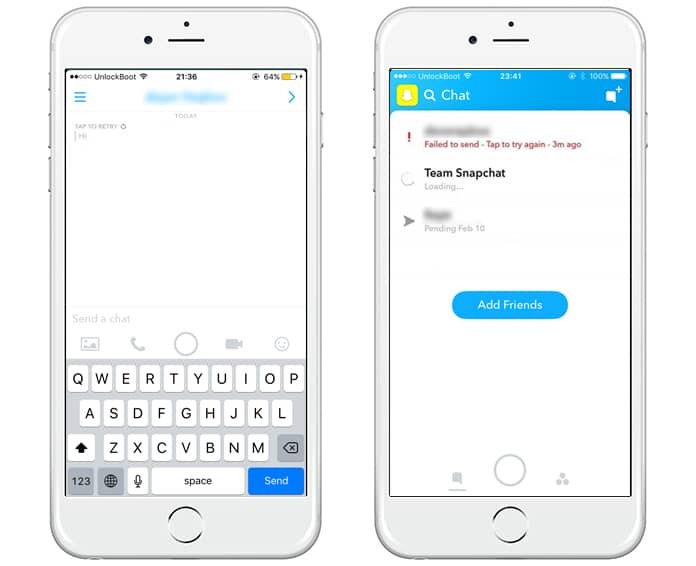 This feature allows you to get rid of some particular person on Snapchat who is annoying you or you don’t want to have links with that person. Besides blocking someone on Snapchat, you can also check if someone banned you on Snapchat or not. There are numerous ways to check this. Here are some methods mentioned which allow you to make sure if someone has blocked you on Snapchat or not. The first method is checking the person using his/her username. You will have to search the username of the person you think has blocked you. Simply go to the stories tab and click on search. 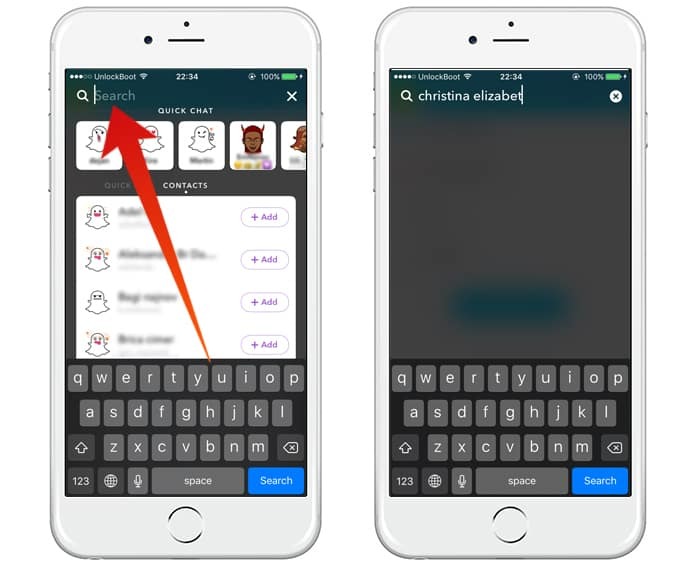 Now put the username of the person in the search bar and search for it. In case if you don’t find someone with that username, there is a possibility that the person has blocked you on Snapchat. Don’t forget to put the right username in the search bar. 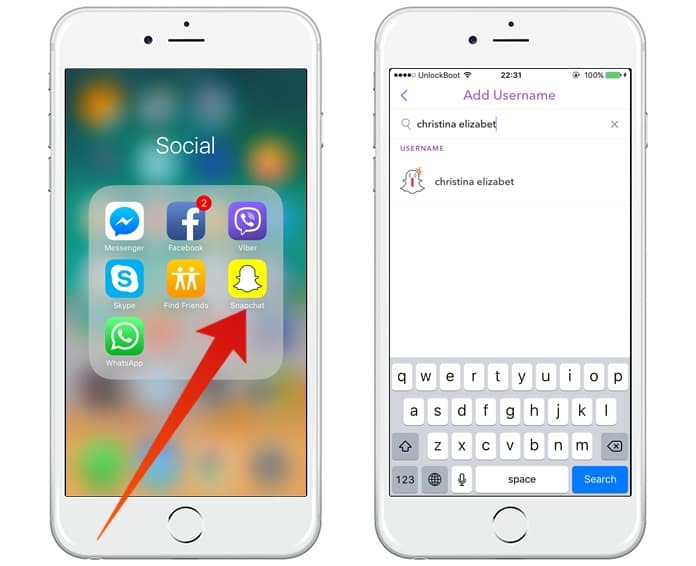 Another method of checking if someone blocked you on Snapchat or not is asking someone to have a look on the account you are looking for. If you have a mutual friend with that account, you can ask him to find out on Snapchat. If he sees the stories of that person and you can’t, there is a sure chance that the person has blocked you. The second method is checking your contact list. Go to your contact list and find the name of the person you think has blocked you on Snapchat. If you don’t get his name in your contact list, you might have been blocked by him. This method is very useful if that person was in your contact list before blocking you. You can easily check if someone has blocked you or not. If you want to find out if some particular person has blocked you or not, you can check the stories of Snapchat. If you see the stories of that particular person on Snapchat, you are not blocked by that person. On the other hand, if you are not able to see his stories, you might have been blocked by him. Another quick way to do this job is sending that particular person a message. Go to the account of that particular person and try to send him a message. If the message is sent, you are not blocked and if you see an error message, you are blocked by that person. 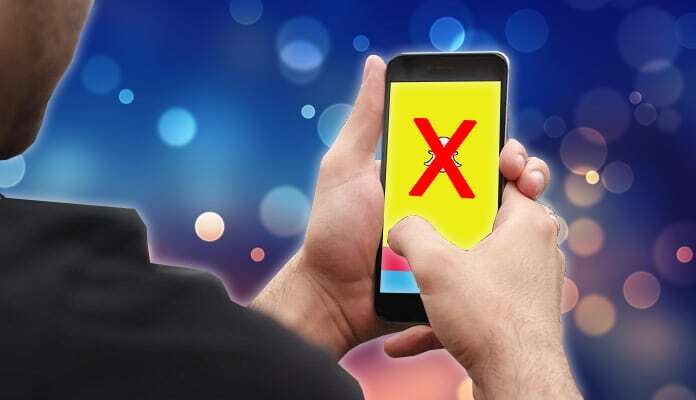 Keep in mind that you can try any method to know if someone blocked you on Snapchat or not. You can also try all methods as all of the above methods work and are very quick.